Best Verizon Galaxy S9 and S9+ deals are at Samsung’s Store. A few weeks back, we told you that the Samsung Store was the best place to buy your Galaxy S9 or Galaxy S9+ because no matter what, they were selling models for the same price. What they’ve done is match the carrier variants to the unlocked prices (which are the lowest priced models), so if you buy the AT&T or Verizon models from Samsung directly, you actually get a discount. 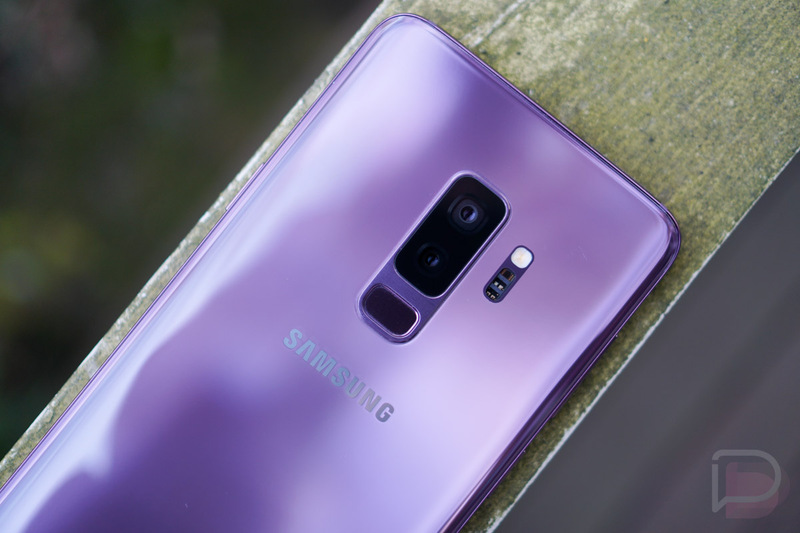 With that in mind, Samsung is now offering an additional $200-off discount on the Verizon Galaxy S9 and Galaxy S9+ at the moment. Right now, you can get Verizon Galaxy S9 for $519.99 or a Verizon Galaxy S9+ for $639.99. When compared to Verizon prices, you are looking at $280 and $290 discounts, respectively. That’s incredibly cheap for phones this feature-packed. As an additional note: these discounts are straight discounts on the phone. You don’t have to trade anything in. All you have to do is buy them with a device payment plan and you get the cheap $519 and $639 prices. For the S9, that’s a monthly payment of $21.67. For the S9+, that’s a monthly payment of $26.67. Of course, Samsung still has their instant-discount trade-in program going to, so if you do have a decent phone to trade, you could really drop the price of the S9 or S9+ to just a few hundred bucks.